This trend is so popular that a growing number of homeowners are installing recycled asphalt driveways. Homeowners and contractors like working with these materials because they are reliable and affordable while also being beneficial to the environment. Often referred to as recycled asphalt pavement (RAP), recycled asphalt is simply old asphalt that is then ground into an aggregate size. When it’s compacted, the material is able to harden and bind together. 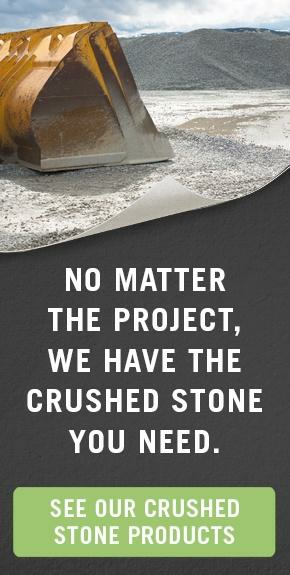 This makes it a great pick for use on driveways because it serves as a strong and cost-efficient base or sub-base material. 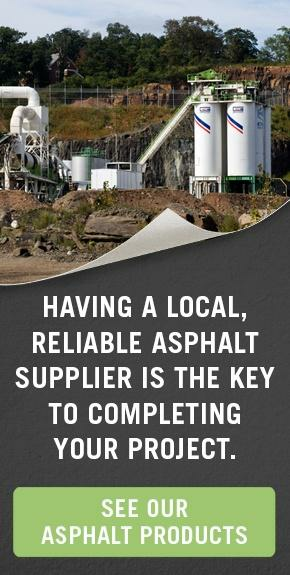 We take pride in our asphalt recycling processes and offer high quality materials to our customers. We’re happy to answer any questions that you may have. 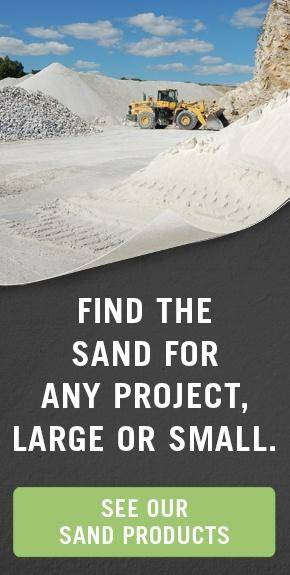 Our recycled materials are available for pickup in NJ or bulk delivery to your location in most of NJ, NY, NYC or PA.